The criminalization of choice of sexual partner under Section 377 IPC is prima facie a violation of the Right to Life under Article 21 of the Constitution of India, states the petition. Supreme Court of India on Monday agreed to re-consider the two Judge bench Judgment in Suresh Kumar Kaushal Vs Naz Foundation which upheld the constitutional validity of S.377 of Indian Penal Code. The Bench headed by Chief Justice Dipak Misra has referred the petition filed by five LGBT citizens for the consideration of the larger bench. Senior Advocates Kapil Sibal and Aravind Datar submitted that petitioners’ rights to sexuality, sexual autonomy, choice of sexual partner, life, privacy, dignity and equality, along with the other Fundamental Rights guaranteed under Part III of the Constitution, were infringed by Section 377 of the Indian Penal Code, 1860. Whether Section 377 of the Indian Penal Code is unconstitutional and violative of Part III of the Constitution of India, and thus, ought to be struck down? Alternatively, whether Section 377 of the Indian Penal Code ought to be read down to exclude its applicability to consensual sexual acts of adults in private, so as to safe-guard the fundamental rights of such consenting adults? According to the petitioners the continuance of Section 377 IPC on the statute books in free and independent India makes it all too clear that the constitutional guarantees of equality, fraternity, dignity, life and liberty, which are the basis of the constitutional contract on which this country was founded, are not extended to the Petitioners. "Section 377 of the IPC criminalises a core part of a person’s identity solely on account of his or her sexuality and thus violates Article 21 of the Constitution. 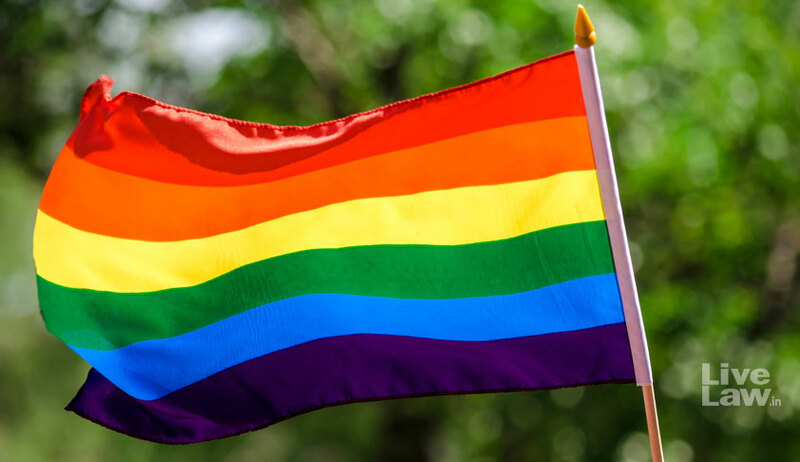 Section 377 IPC denies LGBT persons their rights to full personhood, sexuality, sexual autonomy, and choice of sexual partner, which are implicit in the notion of life under Article 21 of the Constitution of India. This Hon’ble Court has upheld the right to choice of conjugal partner under Article 21 of the Constitution of India", states the petition.